If you have a million different things going on in your life at any given time, raise your hand. Or at least keep reading. I really can’t remember the last time I had nothing on my to do list. Maybe once when I was on vacation? Even then I’m sure I had a magazine I wanted to flip through or a book I needed to read for book club. Don’t get me wrong, it’s fantastic. I love being kept busy but sometimes it’s tough to keep track of it all! I realized the other day that one of my struggles was to keep my “work stuff” and my “personal stuff” separate. My to do list included all of it and I was having a hard time separating it all out. There were certain things I needed to do for business (fill Etsy orders, write blog posts, email so-and-so) and things I needed to do for my personal life (make dentist appointments, call person from church, order new bedding) and having it all on one list was not working! So I created what I’m calling a Work + Life Balance To Do List template that I think will work wonders for me. I’ve been using it now for a while and it is really helping me visually keep focused on work stuff when I’m working and personal stuff when I’m “real-life-ing.” 🙂 Sometimes all it takes is a pretty printable to do list! You can download it HERE if you’d like to use it as well! 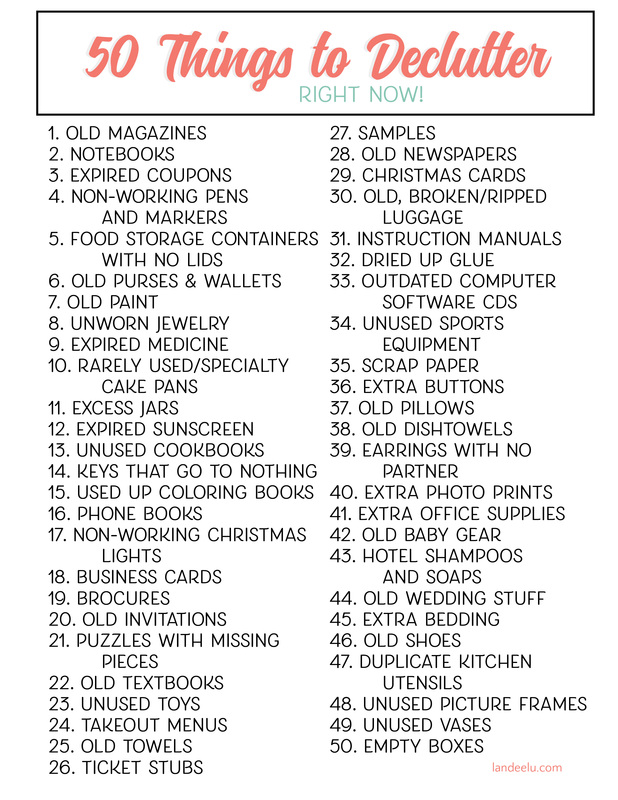 Click here to download my favorite DIY OFFICE ORGANIZATION ideas! You might also like my Priorities To Do List template or my Printable 2016 calendar too! Click on image to take you to the post. What a beautiful template, thank you for sharing this!